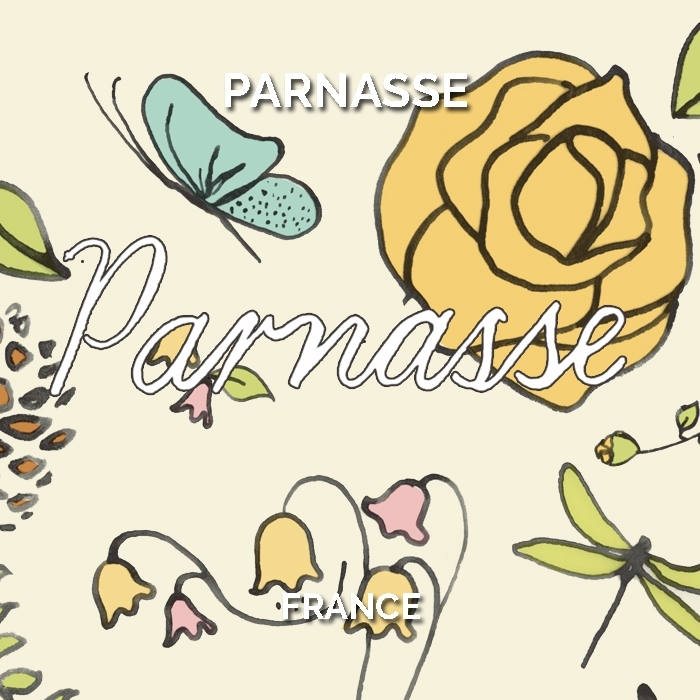 Sourcing: Parnasse is named after the mountain grass that flowers above our vineyards each spring, marking the beginning of a long, languid summer. 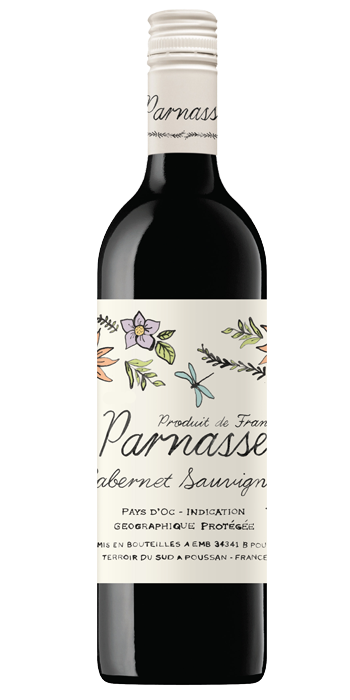 Eric Moen weaves the character and strengths of a number of individual regions to create a wine style truly expressive of the South of France – beautifully ripe and expressive whilst softly structured and easy to appreciate. Winemaking: Totally de-stemmed before a long, cool maceration with regular pump-overs to maximise retention of fruit colour and aroma. Aged in vats for six months with complete malo-lactic fermentation undertaken. Vintage 2017: This was a challenging growing year for much of Europe as indeed it was for the South of France. The late April cooling from the North bringing risk of frost held at bay for many by the lighting of small vineyard row fires. Bunches were reduced and whilst the Summer warmth was long with limited rain events, the masterful vineyard management of the South ensured the resultant quality was very good. 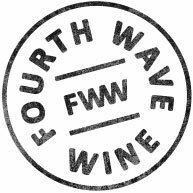 Smaller bunches of fully ripe flavours and slightly higher than expected natural acidity has ensured some excellent wines will come from 2017.